Atari had approximately 7 million games available for its popular 2600 and 7800 consoles, so why should we be crying over a handful of unreleased games? There’s more than enough cartridges to go around, especially ones containing E.T. There are some lost classics we missed out on, but thanks to roms we are able to partake in them today. Here’s just a few selections you should definitely check out. Or not. An A-Team game sounds promising, until you realize that this is the Atari 2600 we’re talking about here. Think E.T., but with Mr. T’s big head instead. Or even Saboteur with Mr. T’s big head, considering they just pasted A-Team paraphernalia overtop of the already existing Atari game. What was that about an oversaturated market? This came packed into the Atari emulator, Stella, that I downloaded years ago. 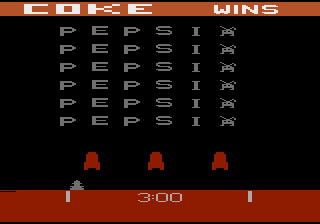 Referred to as “Coke Wins,” this gem is Space Invaders for Coca-Cola fans and was distributed to Coca-Cola executives at a sales convention in 1983. This looks exactly like the movie! This gem was based on the movie of the same name that was released in 1959. Atari was definitely keeping current with those movie tie-ins. Basically, you played the female lead in the movie, giving mutated people antidotes. Oh, and your character is represented by a syringe. The layout seems similar to Coleco’s Smurf: Rescue in Gargamel’s Castle game. 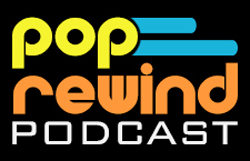 Not bad, but the never-ending looped circus music will make you want to punch a baby. Or a Cabbage Patch Doll. Again the videogame crash of 1983 strikes again on this cancelled title. It seems a lot of big projects were cancelled due to Atari shitting out a million crappy products. Priorities, people. 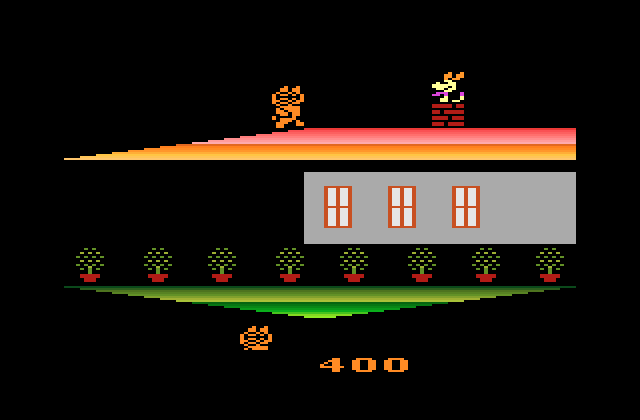 Like most of Atari’s self-caused problems, the videogame crash of 1983 murdered Garfield’s one chance at the console, too. And sadly, this game (a multi-screened side scroller at that!) probably would have done well. The game is similar to the show in that Garfield eats a bunch of burgers and then gets annoyed by Odie and Nermal. 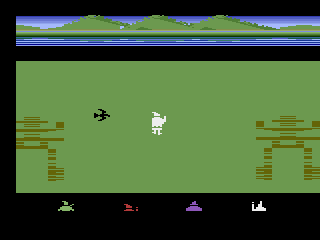 Rumor has it that this would have been the largest Atari release with hundreds of screens. Then again, E.T. only needed a couple screens to remain a notable classic. 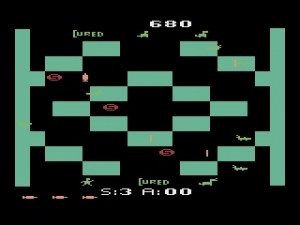 The first Atari game played in real time. A Lord of the Rings game was slated to hit the 2600 back in the 1980s, but never saw the light of day. I’m not so sure it would have caught on—games you had to play for 37 hours straight weren’t all the rage back then. Is Gonzo even licensed to perform wedding ceremonies? One of the downsides about being a girl is having the worst games imaginable marketed to your demographic. This didn’t start with Olsen Twins shopping games or some kind of mind numbing Hannah Montana game, either. Even back in the 1980s, young girls were at risk of playing crap like Miss Piggy’s Wedding. 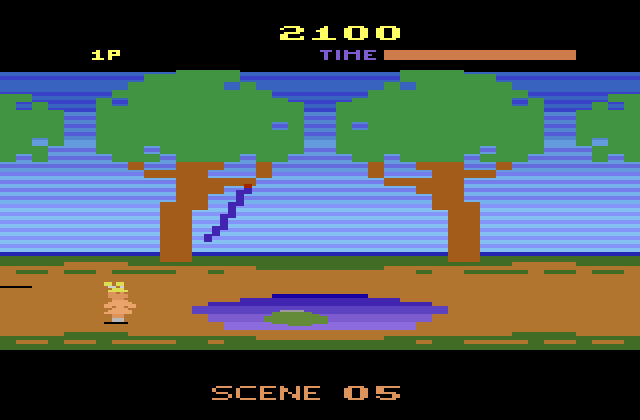 The player controls Miss Piggy, who is chasing Kermit through a maze in order to complete their nuptials. Sounds just like how my wedding went. Did we miss one of your favorite lost Atari games? Well, too bad. Leave us a comment! @MisterZero Garfield looked so promising! What a bummer it wasn’t released.